Spider-Man to nab PS4 in Sept.
Sony Corp. this week said it will release Spider-Man for the PlayStation 4 Sept. 7. 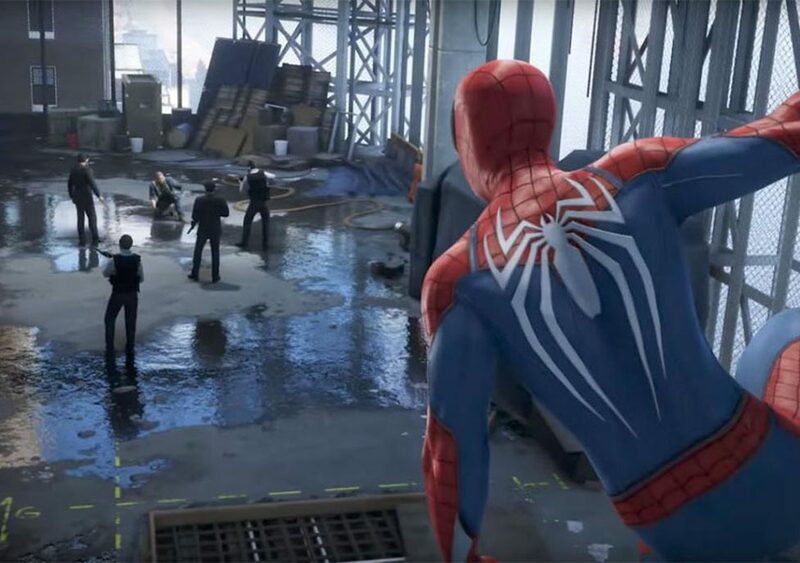 Developed by Insomniac Games, Spider-Man is a third-person action title that will allow users to utilize melee combat and web slings in indoor and outdoor battles. Pre-order customers will receive the Spidey Suit Pack, early unlock of the Spider-Drone Gadget, 5 extra skill points, Spider-Man PSN Avatar & Spider-Man PS4 Theme. The Collector’s Edition will include the full game, pre-order bonus content, custom Steelbook, white spider sticker, mini art book, and the Spider-Man Statue by Gentle Giant at $149.99.